Exclusive, luxury accommodation catering for couples or two people travelling together. 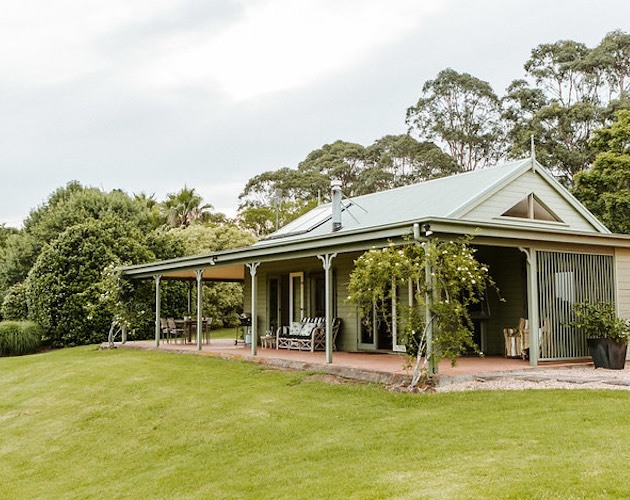 Set among 5 acres of established gardens at Jaspers Brush, just 10 minutes south of Berry, the cottage has sweeping coastal views from Gerringong to Jervis Bay, overlooking the Shoalhaven river plain. to Kangaroo Valley. 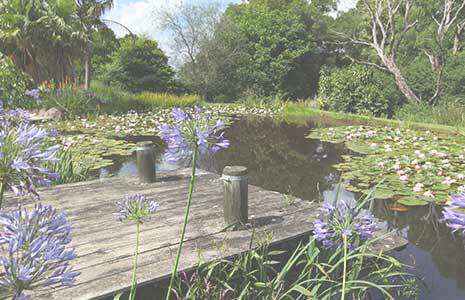 It is also perfectly located less than 5 minutes drive from ‘Jaspers’ wedding and function centre. Enjoy the tranquility and the view while you put your feet up, fall asleep with a good book, or savour a glass of local award-winning wine. 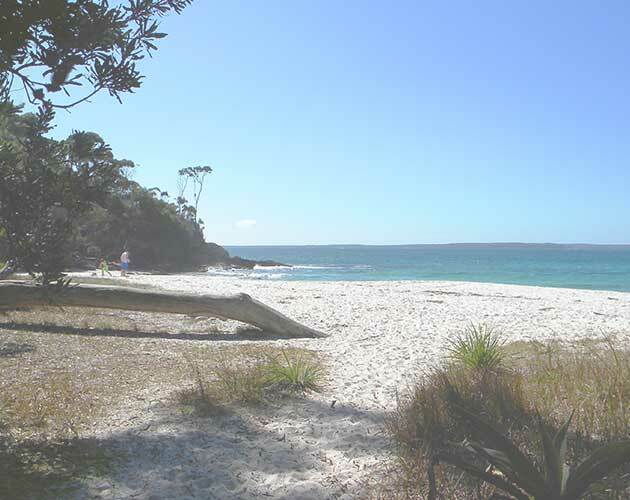 Book your private getaway with all the benefits of discrete hosted accommodation. Perfectly appointed, with everything you need for an unforgettable experience. Discover restaurants, shops, nature and local attractions within easy driving distance. 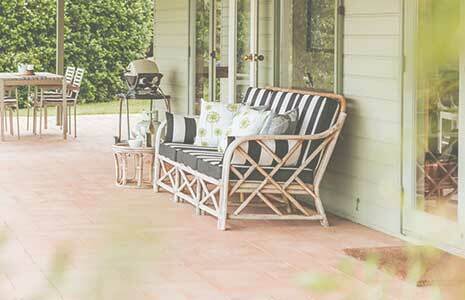 Or simply enjoy the gardens and the views of the Shoalhaven as you relax and unwind.